I'm Tabitha and I am a lifestyle family photographer located in Atlanta, Georgia. I specialize in lifestyle photography including babies & children, families, newborns, and fresh 48 sessions. Follow some of my recent work on Instagram or Facebook! 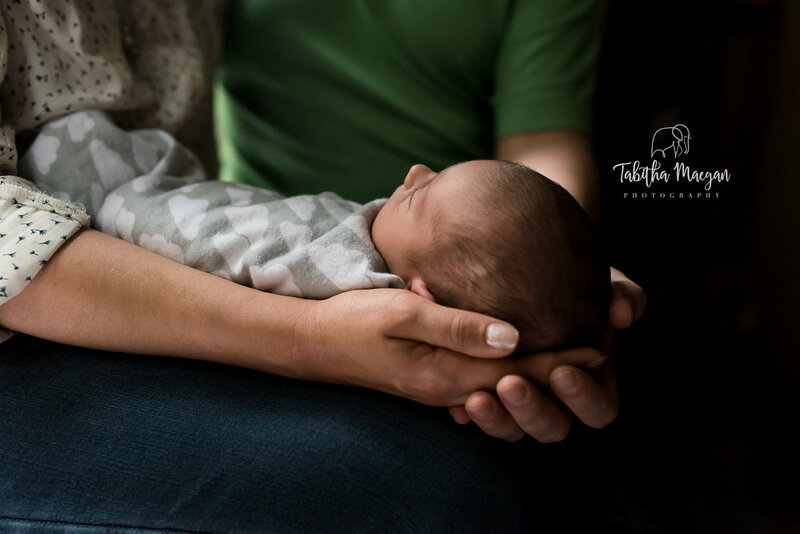 Check out more lifestyle newborn images in the newborn gallery!